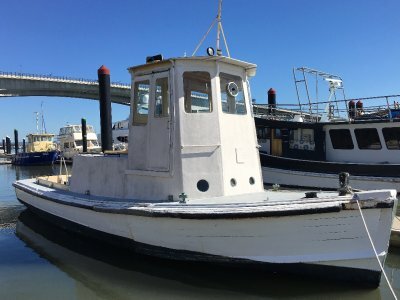 The MV Clarence Head is a single deck, historic timber ferry. Built in 1947, she is 60 feet in length and is currently in AMSA 1E survey, fully equiped for transport of 72 passengers. 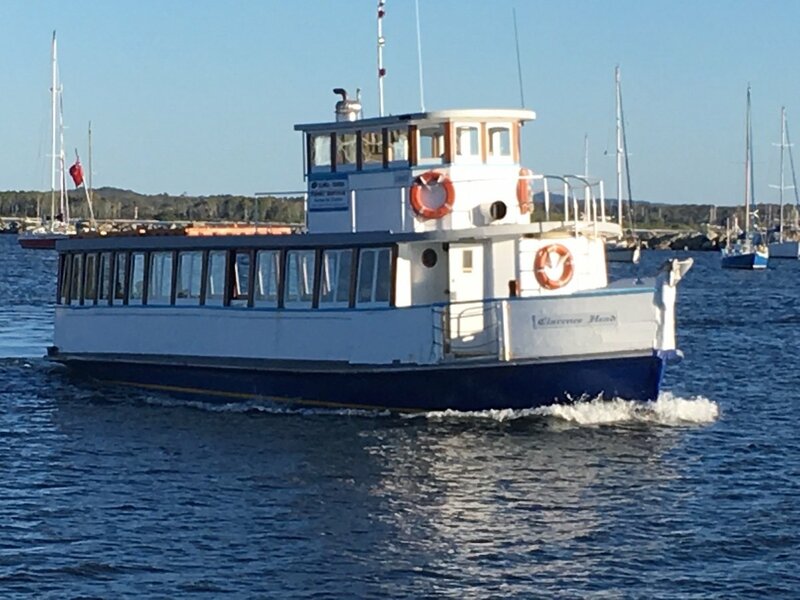 Currently used for passenger service and private charter, this classic licensed vessel is ideal for commercial transportation, celebrations including weddings, staff parties, barbeque cruises and sight seeing tours. 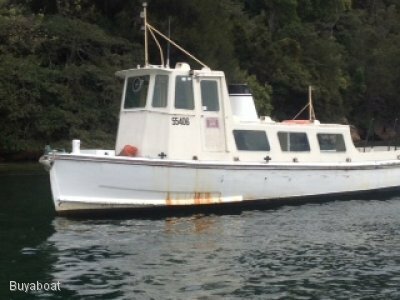 With a recently reconditioned (Jan 2017) engine, generator, working galley and passenger amenities the MV Clarence Head is ready to go. Detroit 671GM 140 Hp diesel engine with 2:1 gearbox. Reconditioned January 2017. Male and Female Toilets with 2x 500 lire holding tanks. 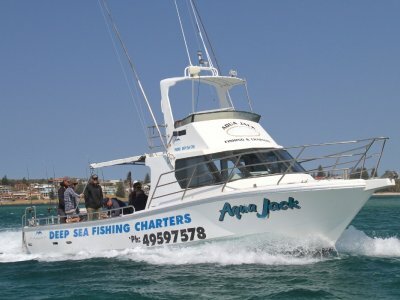 Large central working galley is fully equiped for specialised catering and services of licensed vessel. 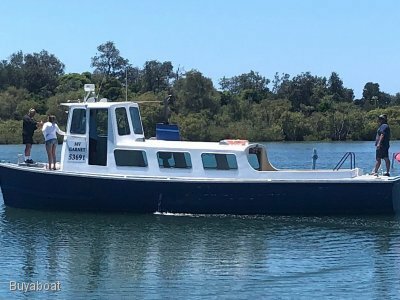 MV Clarence Head currently lies in Yamba/Iluka at the mouth of the Clarence River.